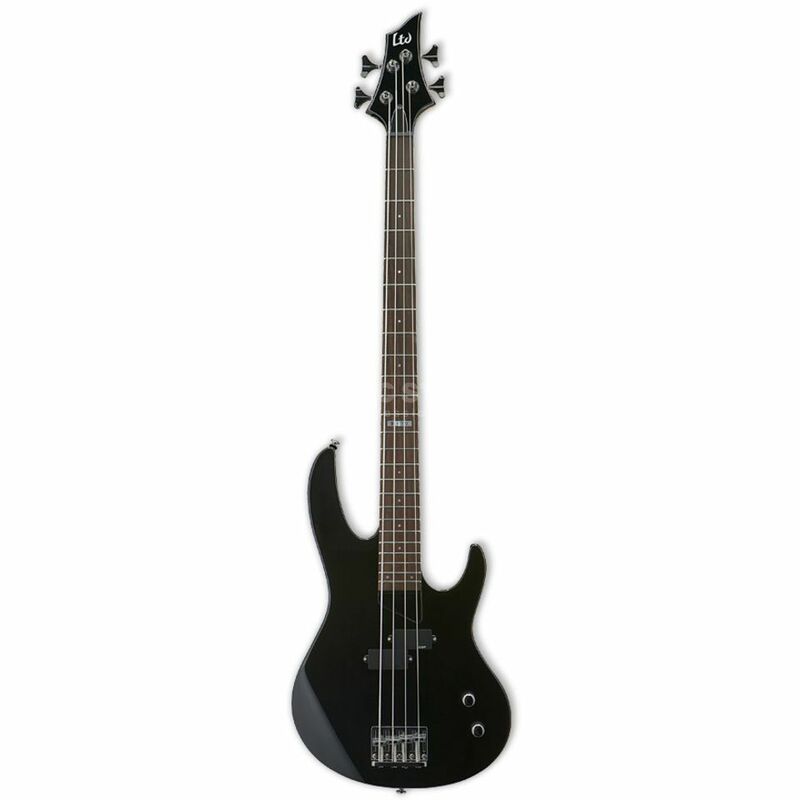 The ESP LTD B-10 4 String Double Cut Bass Guitar is part of the ESP B Series. The B10 gives you the look and feel of heavy metal/hard rock. The LTD B10 from ESP features a Basswood Body, Maple Neck, Rosewood Fingerboard and ESP DB-4 Bridge. The B10 is fitted with an ESP DP split pickup for high precision rock tones.